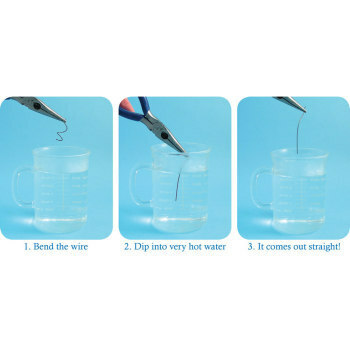 Nitinol Spring, Chemistry: Educational Innovations, Inc.
What's so special about a piece of coiled wire? Plenty. 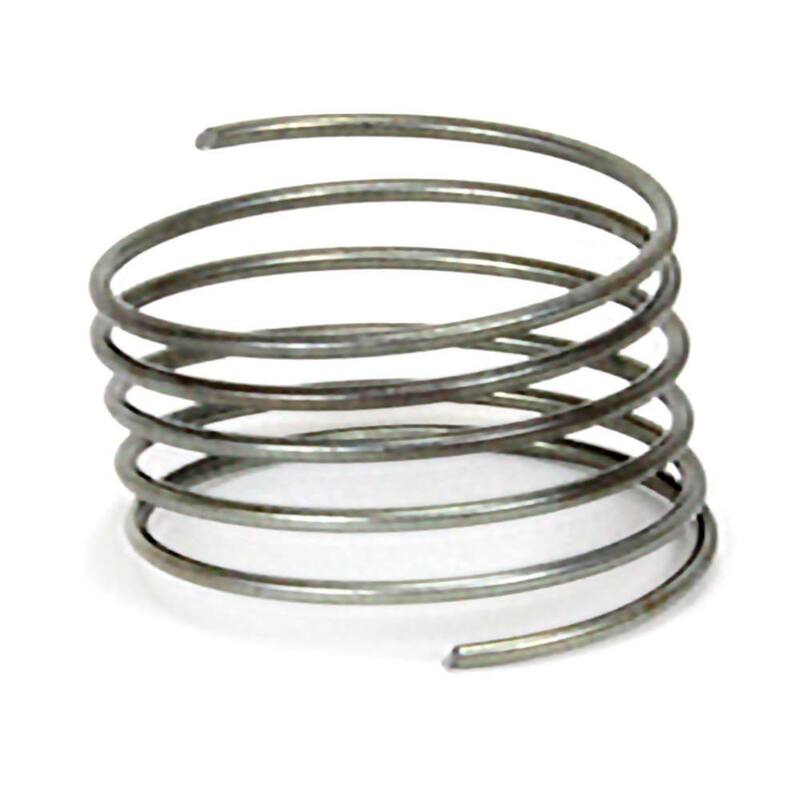 Our spring is made of nitinol, an amazing metal that can be twisted or straightened but will always return to its original shape when dipped into hot water (~50°C). Talk about discrepant events - this wire is practically magic! An alloy of nickel and titanium, nitinol (Ni-Ti) falls into a sophisticated class of materials known as shape memory alloys that "remember" their original shape. 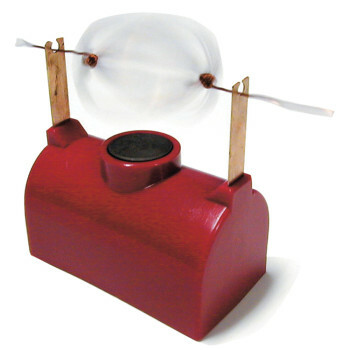 Perfect for classroom demonstrations. Comes with a Teacher's Guide. Wire is 0.75 mm thick, with a 20 mm inner diameter and 45 cm overall length. If you're looking for straight memory wire, please see our Nitinol Memory Wire (HS-6, HS-9 and HS-610), sold by the foot or in 3 inch sample packs. The nitinol wire and spring are a staple of our chemistry outreach program. We have used these as a hands-on activity for kids and for adults at an all adult museum function entitled "Heroes and Villains" where we showed how Superman acquired his strength. The spring was used by first having the audience member distort the spring by pulling on it. Then they connected the spring to the handle of a small bucket partially filled with pennies making sure the wire was securely fastened to the handle. The individual then lifted the bucket by simply raising the spring. Finally, they rested the bucket on the counter and using their finger raised the distorted wire so the bucket was just resting on the counter. 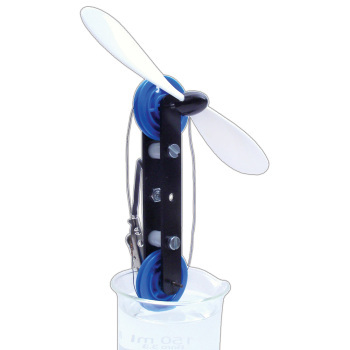 Using a hair dryer, the wire was heated and the bucket lifted off the counter as the spring returned to its original shape. (Be sure not to heat the portion of the spring that is attached to the bucket.) A strait piece of nitinol wire was distorted by bending, twisting, or whatever the audience chose to do. (But don't allow them to tie it.) The distorted piece was then either placed in hot water or heated by a hair dryer; it returned to its original straight shape when heated. We have found that the piece of wire, at times, has sprung from the water and flew into the air. Definitely have the audience wear safety glasses when using this method. Using the hair dryer, we have not found this to be a problem, but still have the audience wear safety glasses. We have currently found two uses of memory wire (made of other materials). One is used in braces for teeth. Memory wire is attached to each tooth and secured to the lattice frame work. Each wire it designed to pull the tooth it is attached to in the correct direction desired. The warmth of the mouth is sufficient for the memory wire to slowly go back to its original shape pulling the tooth with it. Another use is in stents that open arteries to keep the artery open and keep it open so blood can flow through it. The stent is in a compressed form, coated with a medicine to help from not being rejected by the body. The stent is inserted through the arm or groin and followed by using X-ray monitors in another room. When inserted in the correct location, the inserting wire is removed and the stent swells (going to its original expanded shape) by the warmth of the body. We were able to visit the local VA to see this operation both from the monitor room and in the actual room where the insertion of the stent took place. Amazing!!!!! I like to wrap it in a tight coil and watch it leap out of hot water. My students want to see it again and again! The video is good but this is awesome in person. I straightened the wire out as best I could and slowly submerged it in hot tap water. It is so strange but it made me smile. Great for close up science.